In the public eye constantly . . . In the news - On the web! New, pre-screened and qualified leads come to you to approve with check in hand! 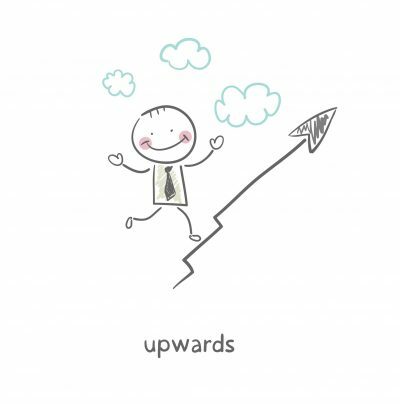 We help you grow your franchise FASTER! How will YOUR next New Franchisee Training Look? New York Agency Services Without the Price! or customers that spend more, stay longer, and refer others. A full-service publicity and digital PR firm that my business can afford! 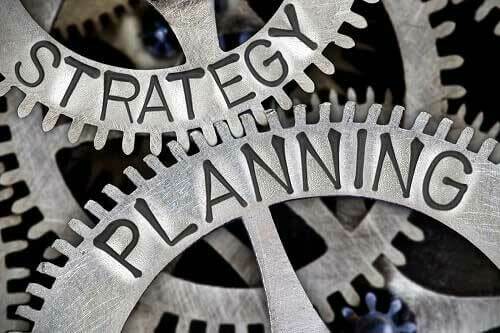 Our custom, individualized approach to meeting each client’s goals ensures that you save money on advertising and avoid the need for separate PR, digital marketing, and social media staff, consultants, or firms. 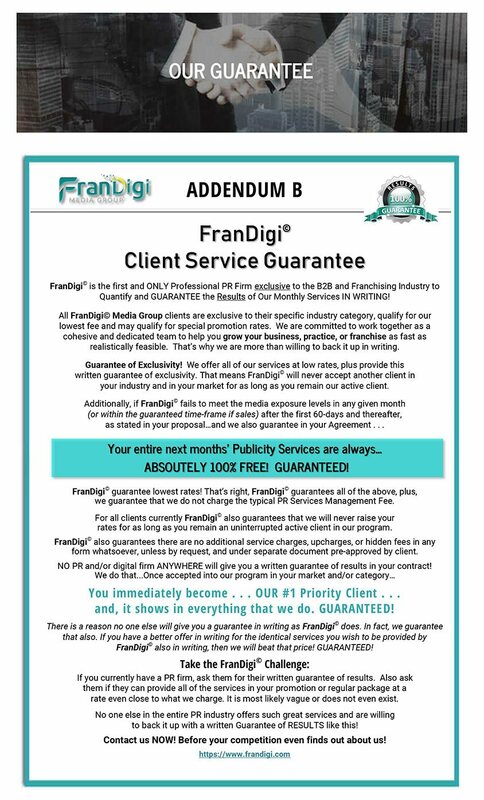 FranDigi’s© services are designed to help businesses gain more positive exposure in the media and online while freeing up more time and money to focus on growth and expansion. Every feature of FranDigi© is integrated, so you won’t waste time with hard-to-learn technology that won’t communicate with you. Our custom components are automated, modular, and work together to maximize your exposure and measure your business impact. 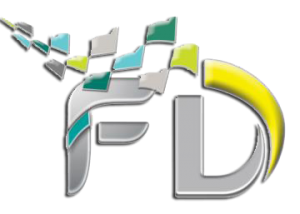 FranDigi Media Group offers a wide spectrum of innovative and affordable services to business that want to gain more exposure and increase their bottom line. Let us help you gain more exposure, attract more customers, increase the size of your transactions and the frequency of repeat sales while improving your referral rate and lifetime customer value. We’ll do all of this AND save you a lot of money in the process! FranDigi© can bring your business into the digital age and make your toughest decisions quicker and easier! We are a leader in monetization and customer experience solutions. That’s how we ensure you can compete – and win – in today’s complex business environment. business or practice grow and prosper. Attract more clients and customers that Pay, Stay and Refer! 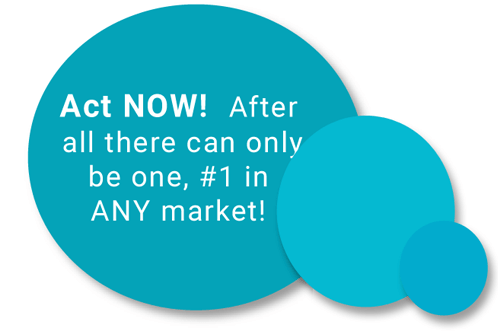 Act NOW, before your competition even finds out about us! Sign Up For Our Newsletter get FREE ideas on using Publicity and Digital for promoting your business, practice, or franchise online! FranDigi© specializes in helping new and existing business owners, franchisors and healthcare professionals enjoy cost-effective exposure and maximized expansion into new and targeted markets. 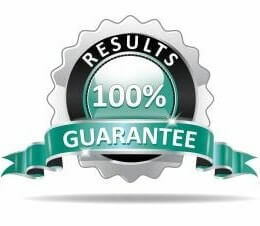 We accept ONLY one client per specific industry category GUARANTEED. After all…there can only be ONE number ONE! © 2019 by FranDigi© Media Group. All rights reserved. Thank You for Requesting a Proposal! We have received your request and a FranDigi Representative will contact you to discuss you Publicity, marketing and expansion objectives. To expedite the process, please feel free to call us TOLL FREE at (800) 270-7816.We are here to help! FranDigi Media Group Client Acquisition Team. Your information has been submitted to HR for immediate processing. to complete the required forms and HR information to get started. Thank You for contacting us! We have received your message. Some of FranDigi will contact you to learn more about your franchise and to discuss your franchise publicity, marketing and expansion objectives.If we mutually feel this may be a win-win situation for all concerned, then we will provide a formal proposal for your consideration. We are hiring! Please pre-apply here by completing the information on the form below and attaching your resume here for further consideration. You will be contacted for an interview if a position in your area becomes available. Feel free to contact us at HR@frandigi.com/ to arrange an interview as well.